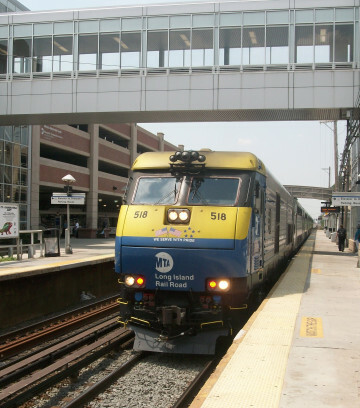 LKMA provided engineering services for the construction of a third track on the Long Island Rail Road between Floral Park and Hicksville. An update to the Town's Comprehensive Transportation Plan. 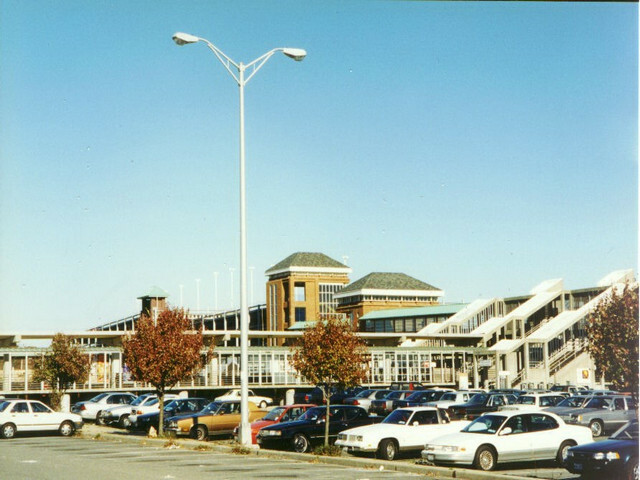 This photograph shows the area of the Ronkonkoma railroad station parking garage and retail development that were implemented following a determination of potential traffic impacts. LKMA has been performing traffic impact reviews for private development projects for nearly 30 years. Since LKMA does not provide traffic engineering services for the private sector, the firm is able to avoid a “conflict of interest” situation in performing these reviews. LMKA provides “on call” traffic impact services for the Towns of Brookhaven, East Hampton, Southampton, Islip and Southold, as well as the Village of Mineola. Our recommendations have ensured that developers provide their “fair share” of roadway improvements necessary to mitigate the traffic impacts of the proposed developments. This work has included data collection, preparation and reviews of traffic impact studies, pavement marking plans, traffic signal plans, as well as presentations for Town Board and Planning Board meetings. 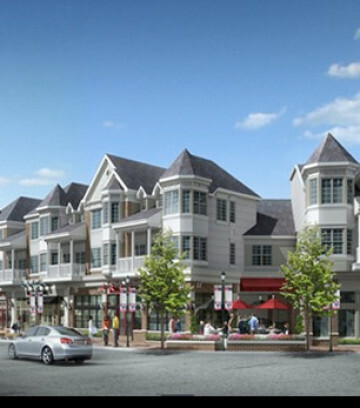 LKMA is part of a consultant team which is conducting a planning study in the Town’s five main hamlets—Wainscott, East Hampton, Amagansett, Springs and Montauk. LKMA is providing transportation planning services for the project, including recommendations to safely accommodate vehicles, bicyclists, and pedestrians in the core areas of each hamlet. Public Outreach activities include participation in planning charrettes in each hamlet. 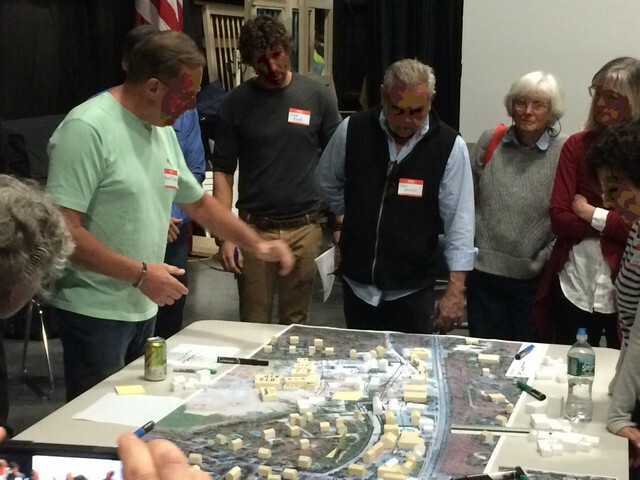 Wainscott citizens participate in a planning charrette. LKMA is developing Transportation recommendations for the Town’s 2030 Comprehensive Plan. LKMA also prepared the Town’s most recent draft Transportation Plan in 1992. Since that time, the Town has continued to grow, in terms of both residential and commercial development, and now has over 470,000 residents, in a land area nearly as large as that of Nassau County. Recommendations include the development of mass transportation improvements for Transit Oriented Developments, to complement the Comprehensive Plan’s focus on redevelopment of downtown areas. Prepared traffic impact study for a new passenger terminal in conjunction with the operation of Jet Blue Airlines. Fifteen intersections/interchanges were evaluated for the no build, and several build scenarios for three horizon years. An extensive traffic counting program was undertaken and preliminary roadway improvement plans and associated cost estimates were developed. The photo above shows the intersection of the Van Wyck Expressway South Service Road and 130th Place, which is situated near one of the two alternate sites for the Jet Blue Terminal. 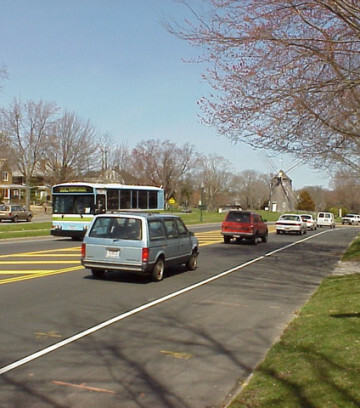 LKMA provided transportation planning services for Suffolk County’s Comprehensive Plan, which was adopted by the County in 2015. The plan focuses on connecting present and future employment centers, Transit Oriented Developments and Regionally-significant Projects, utilizing all modes of transportation, with an emphasis on mass transit. LKMA’s recommendations included the prioritization of future improvements in three areas—highways, pedestrians and bicyclists. 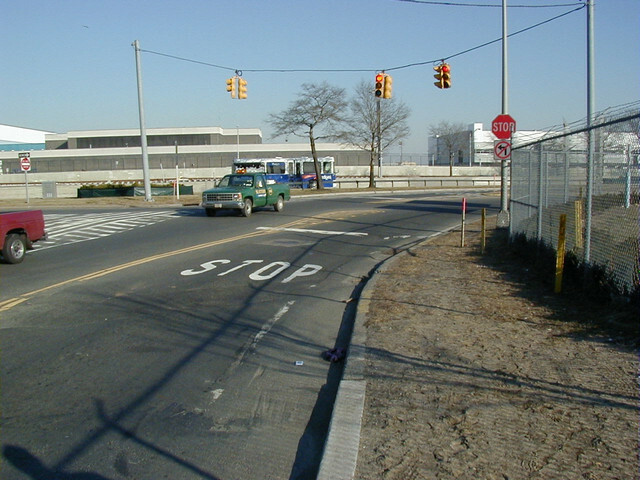 This project involved the preparation of a detailed traffic study for the extension of both Duffy Avenue and East Barclay Street though the area known as the Hicksville Triangle, situated between NY Routes 106 and 107. The project included a full array of traffic volume, speed and classification studies, traffic accident analysis, and a major origin-destination study using license plate matching for vehicles traveling through the core improvement area. Origins of LIRR commuter parkers at the various parking lots and garages adjacent to the Hicksville railroad station were analyzed by checking license plate registrations with the Department of Motor Vehicles. 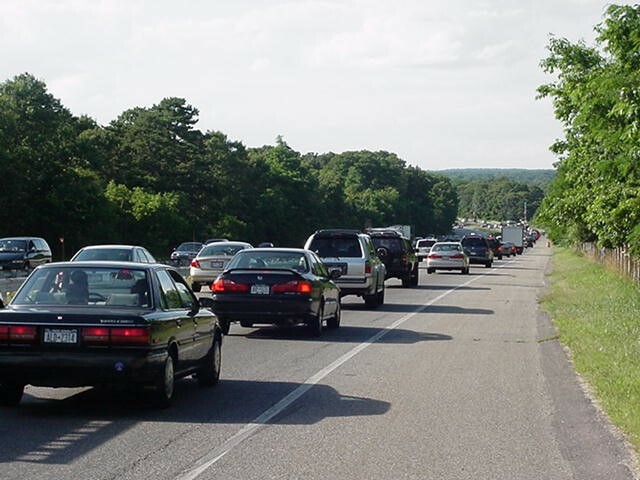 Preparation of a comprehensive Highway Transportation Needs Assessment for over 80 Suffolk County Highways totaling 432 centerline miles of highway. The study examined existing and future traffic and roadway conditions, compiled traffic, bridge and roadway inventory information, identified highway deficiencies and associated improvements, established service and safety standards and developed a prioritized listing of projects with estimated costs for inclusion in future County Capital Programs. A computerized format that is readily accessible and understandable by SCDPW staff was used. It incorporated basic GIS-based elements with the integration of relational databases. A unique feature of this project involved the use of a “road van” using laser and computer technology to inventory roadway features and non-destructively provide roughness and distress data for pavement evaluation.